I met Hamza’s mom, Zaida, when our kids started going to the same playschool. Zaida was pregnant with Hamza, and I was so excited when she asked me to do a maternity shoot for her. As the day grew closer we finalised the details for our shoot, confirming the location, what outfits would work best and what time of day would give us that perfect light. 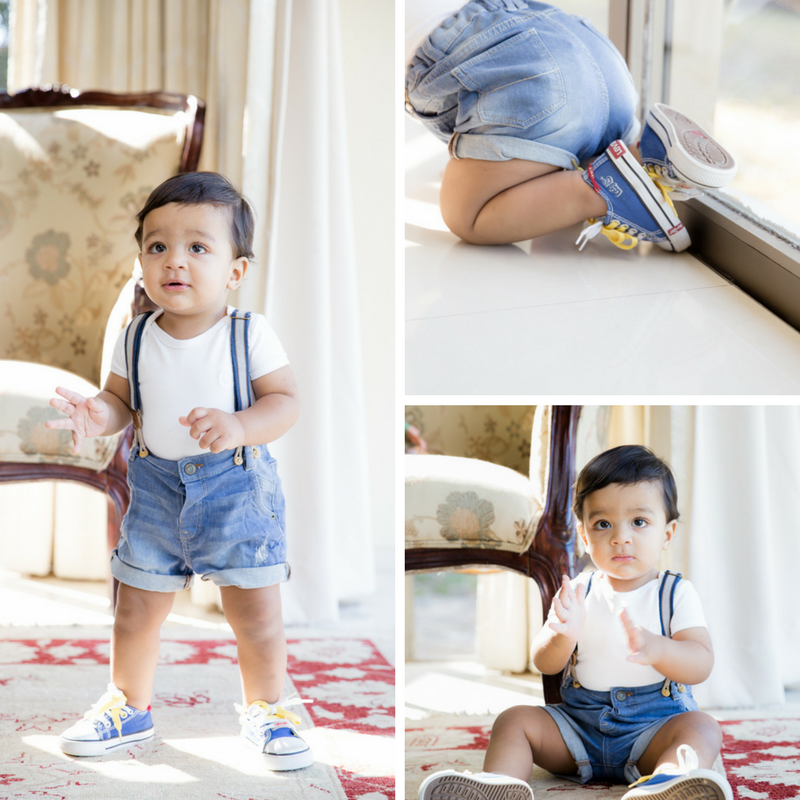 And then, a day before our shoot I got a message from Zaida to say that she had had a fall and that Hamza had been born early via emergency C-Section. 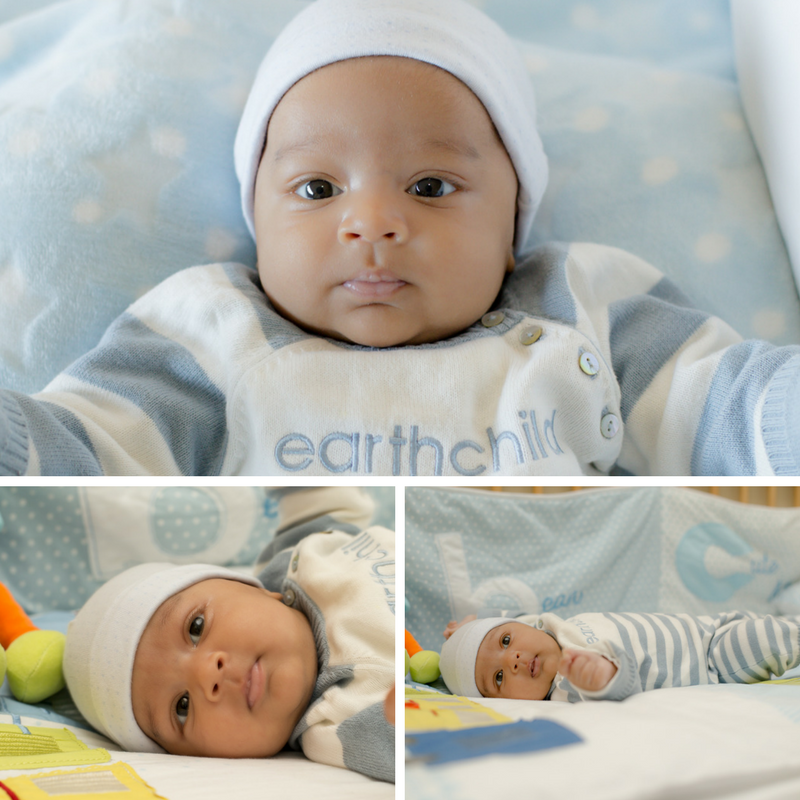 The one thing I’ve learned about babies and births, is that as much as we can hope for a specific kind of birth, sometimes it is beyond our control. And that can be really hard. 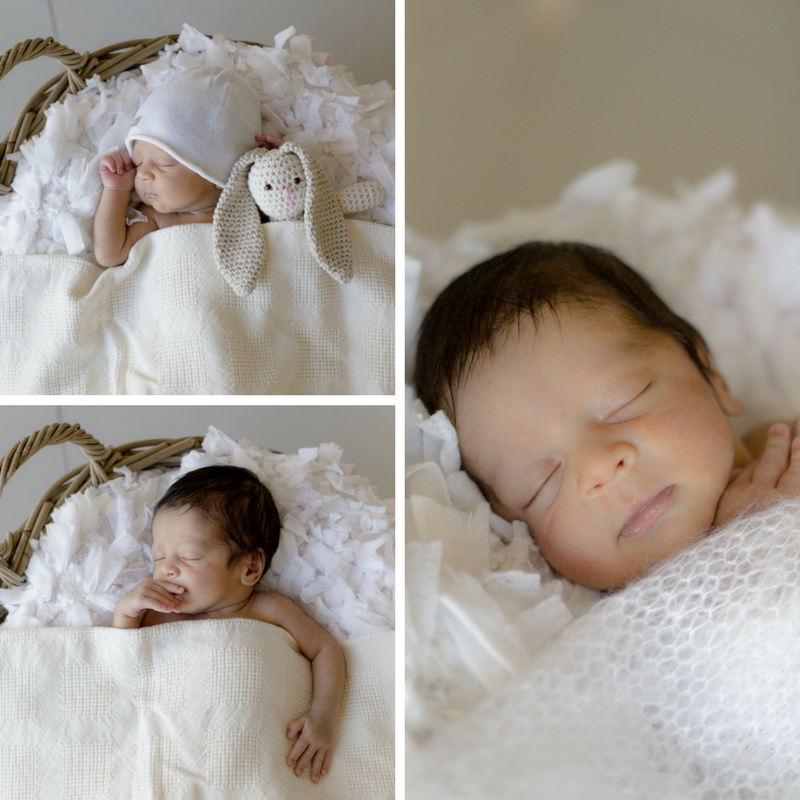 But eventually Hamza was home and Zaida called me to arrange his newborn session at their beautiful home. And what a sweet little boy he is. 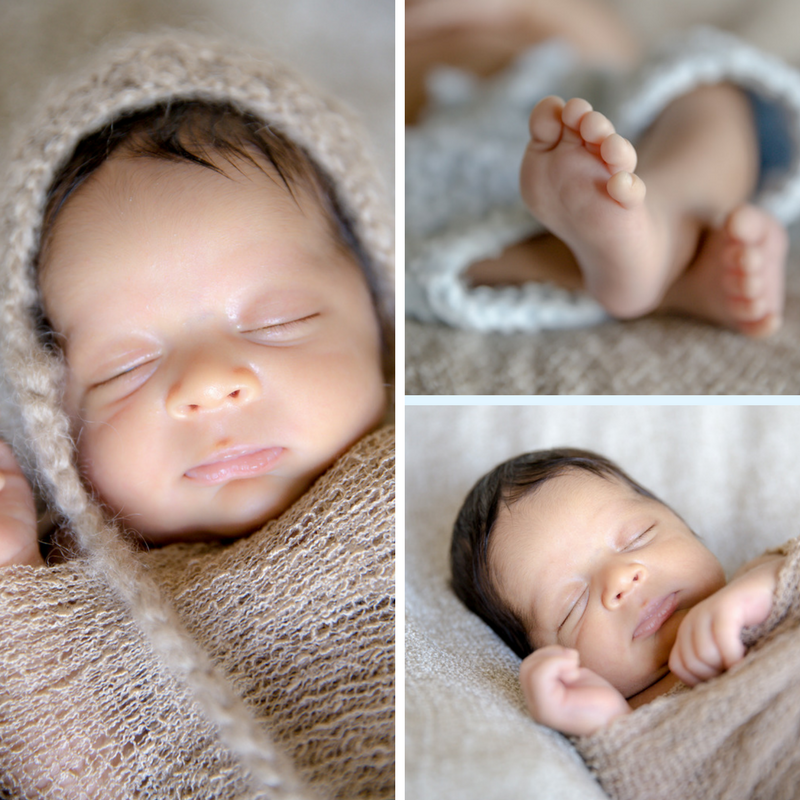 And an absolute star, who slept peacefully throughout our session. 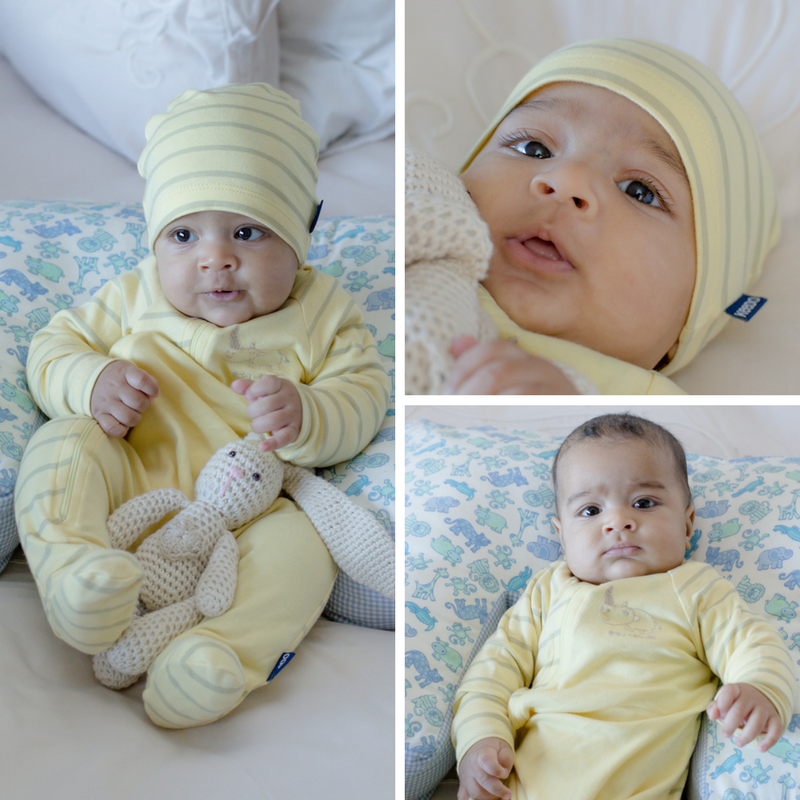 He was just the perfect baby. 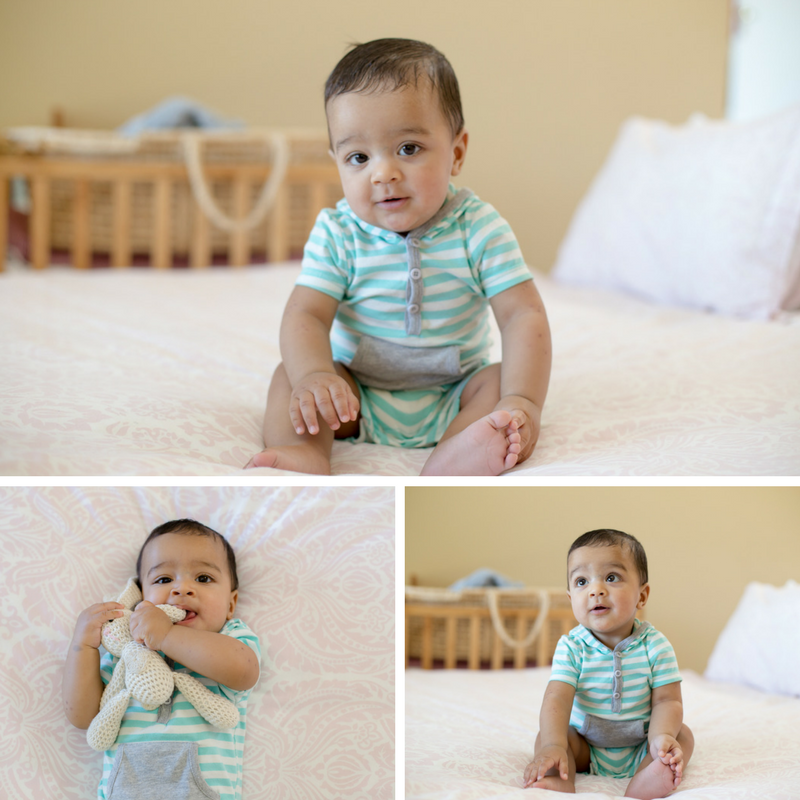 After I had edited and delivered Hamza’s photos, Zaida asked me whether I would photograph his first year with my Year in The Life of package. 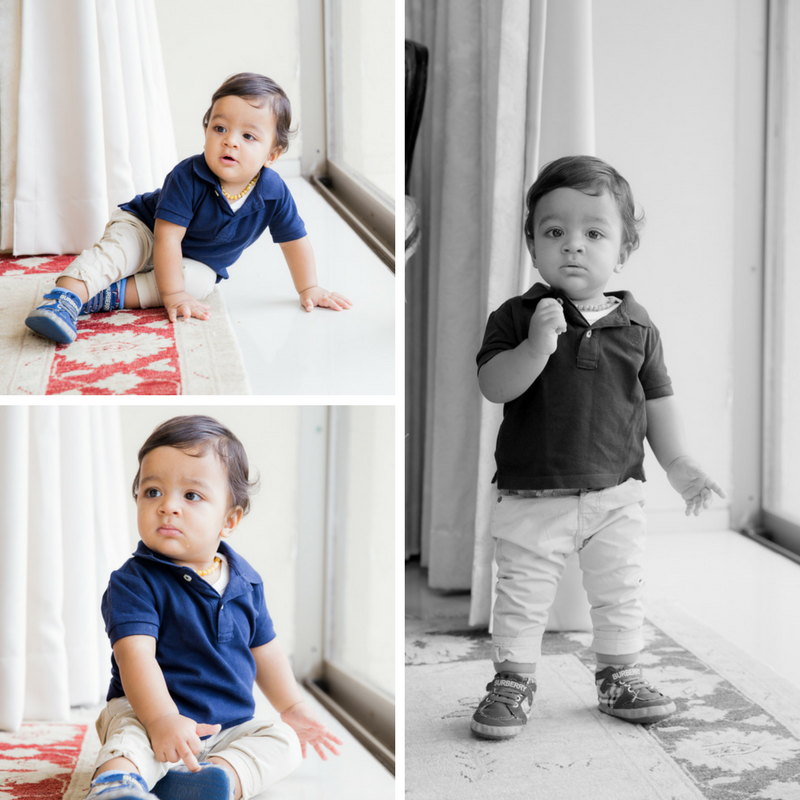 Below is Hamza’s first 12 months in a series of photos taken at his monthly mini sessions. 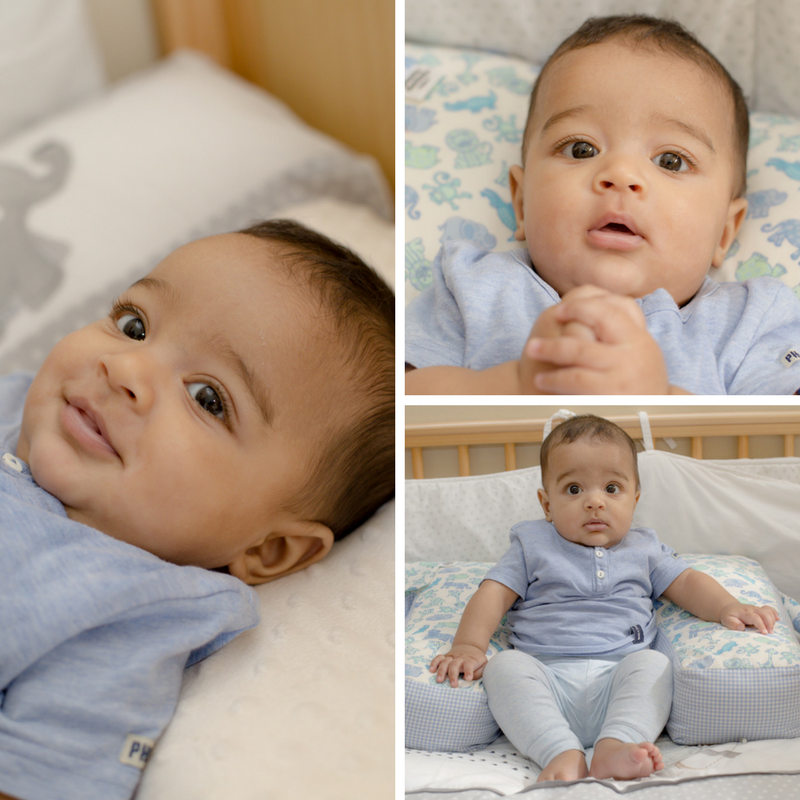 This is such a special package, capturing all those precious milestones and firsts that happen in baby’s first year. 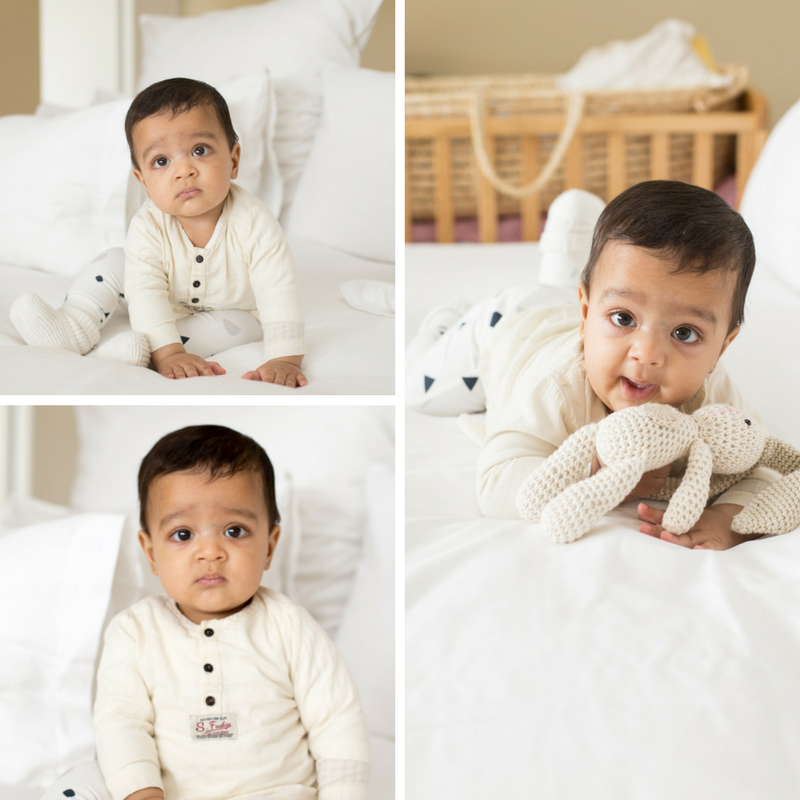 Photographing Hamza every month reminded me again of just how quickly that first year flies by and how much your baby changes from that tiny newborn to a crawling, smiling, laughing toddler. 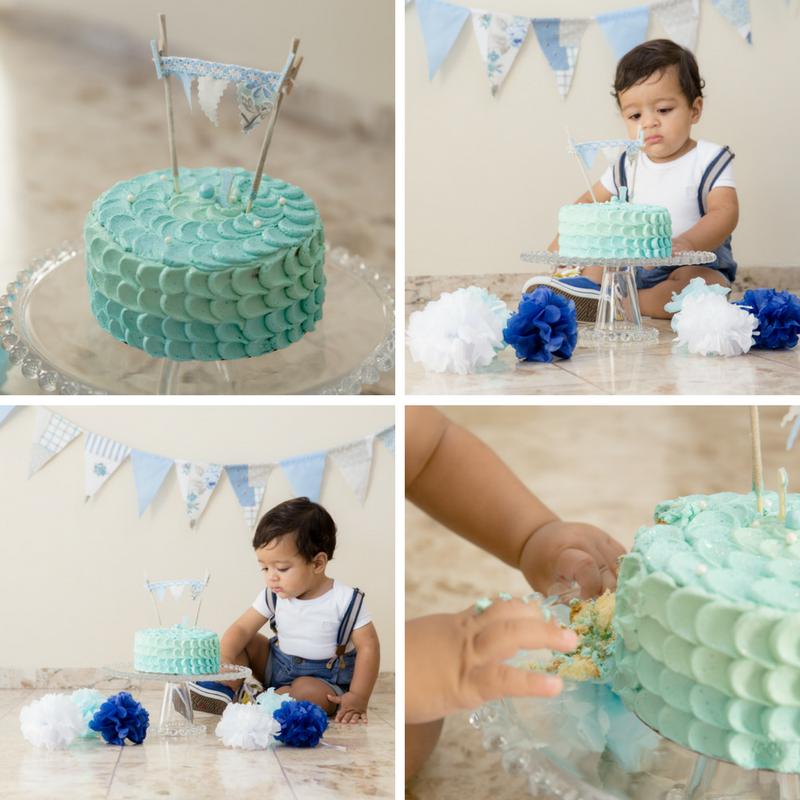 For Hamza’s twelve month session in his Year In The Life of series, we included a cake smash session.